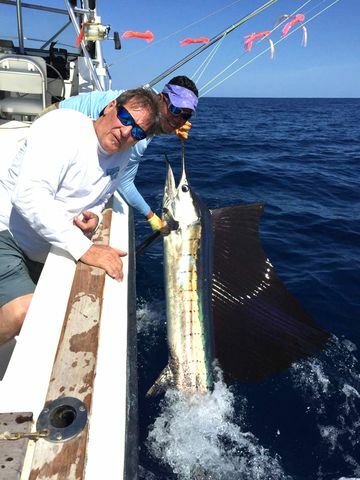 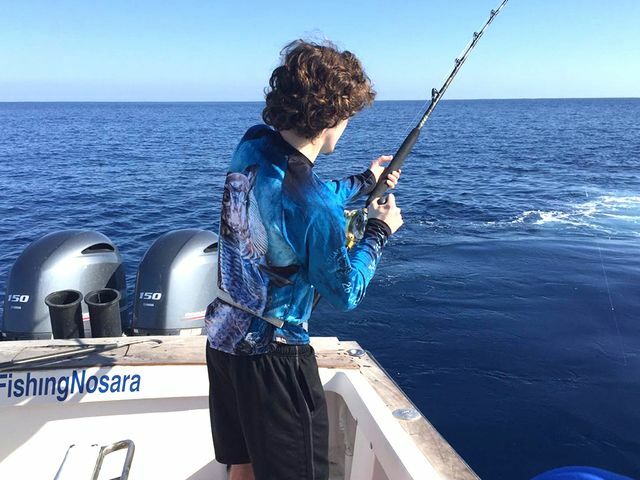 The mighty flagship Wanderer welcomed John Egan and his family for a fun day of catching, highlight by this nice Sailfish. 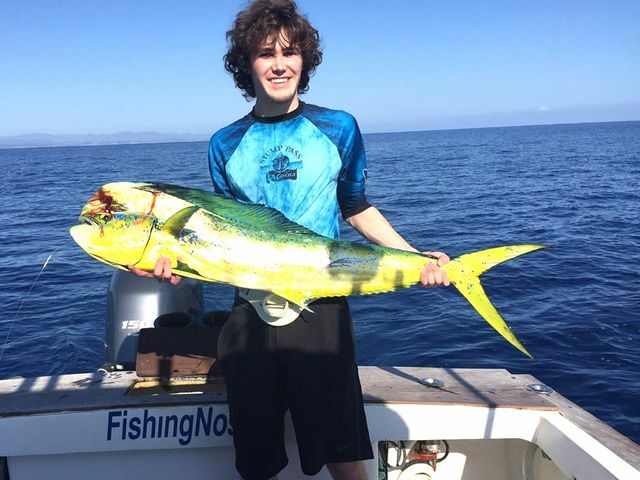 They also added an energetic Dorado for the dinner table. 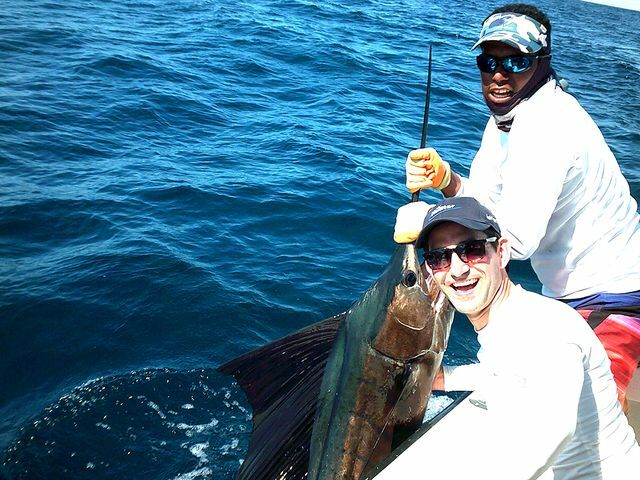 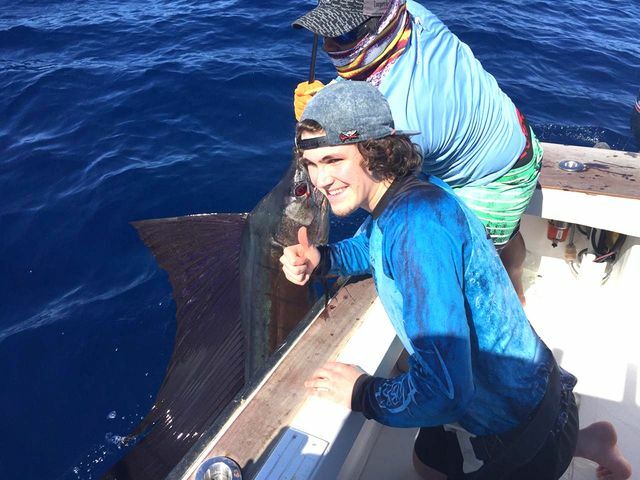 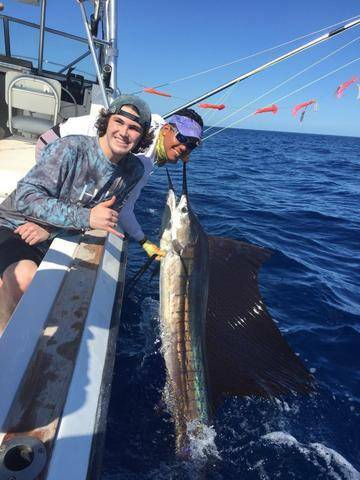 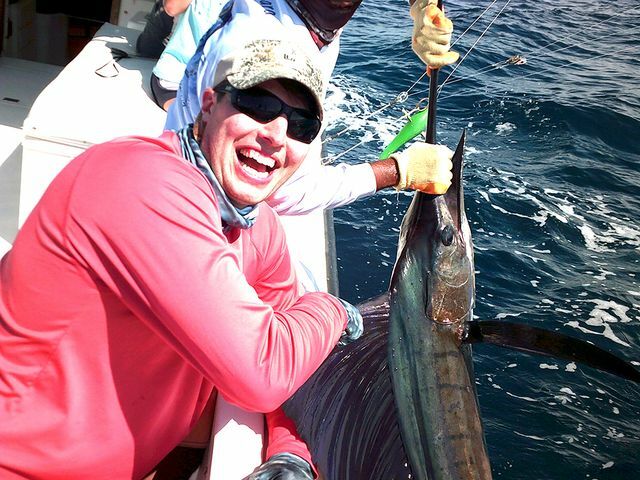 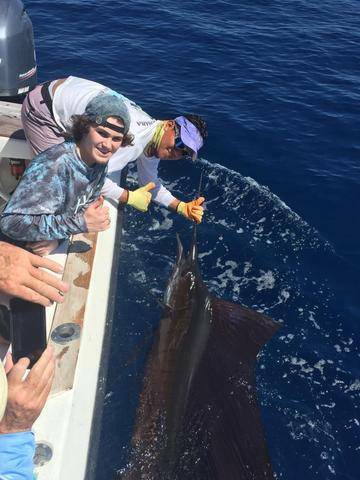 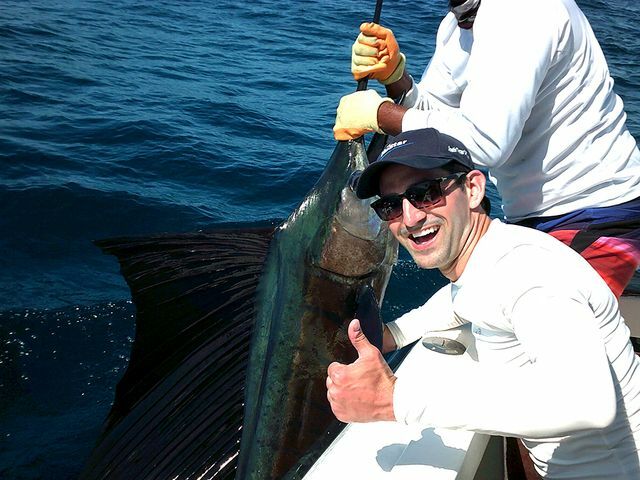 John Egan and the boys were back in the mix on the 22nd, this time showing off their skills with several Sailfish releases. 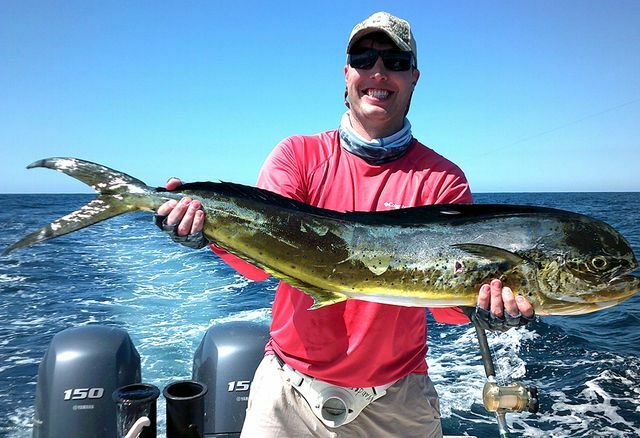 The Wanderer half of John Egan’s group had a big time on the flagship with several big boys on ice by day’s end. 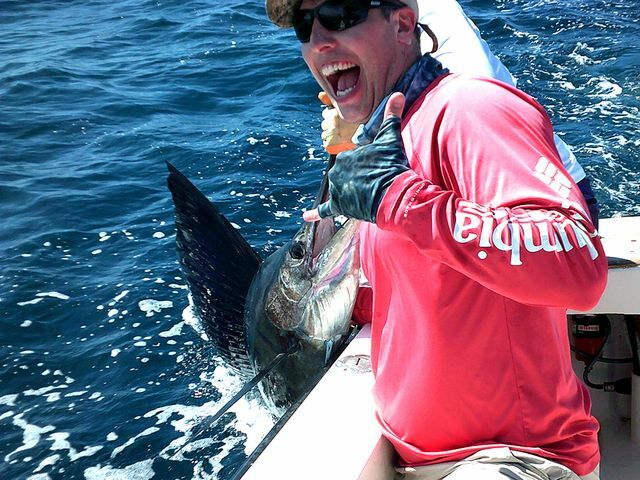 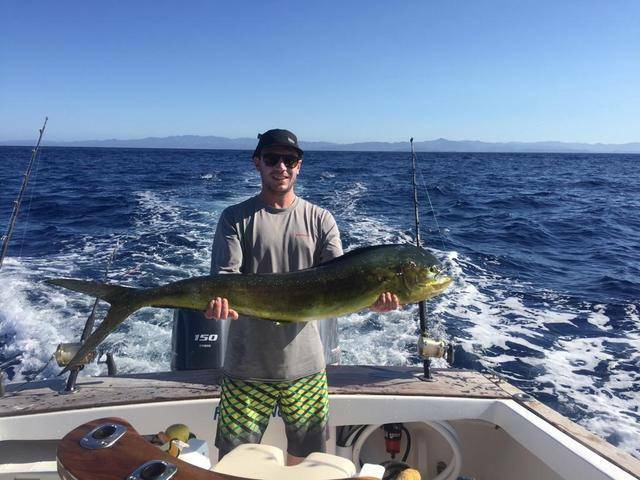 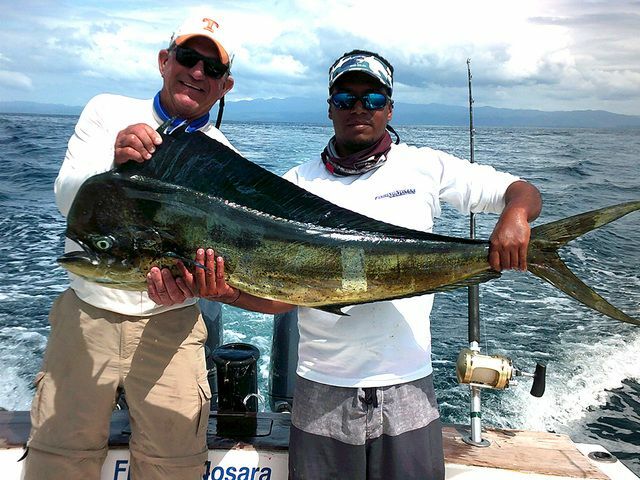 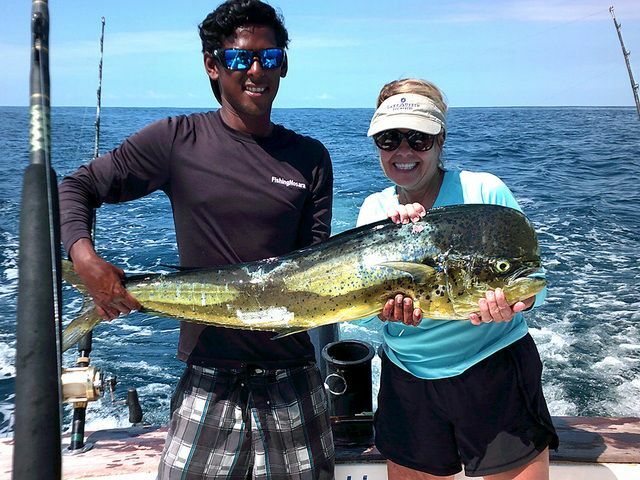 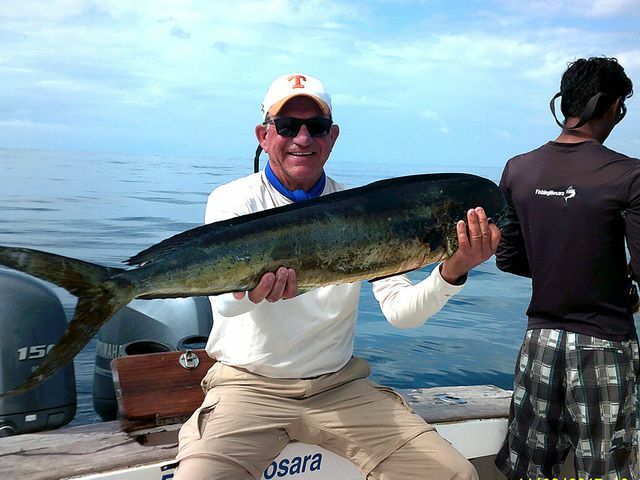 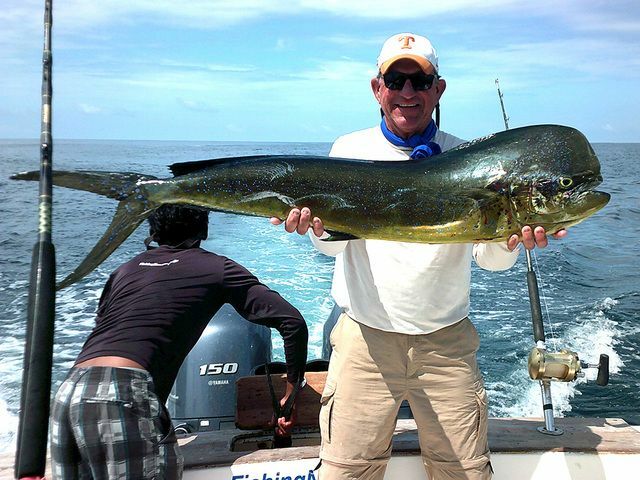 The Dorado action has been white-hot all month, leading to double hook-ups on several trips. 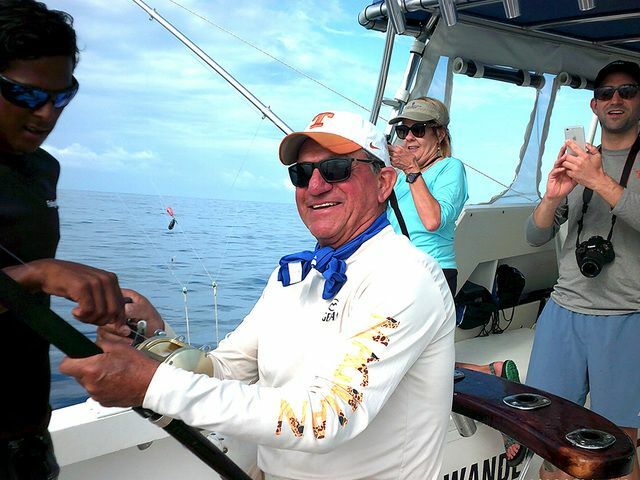 All three generations of the family got in on the action. 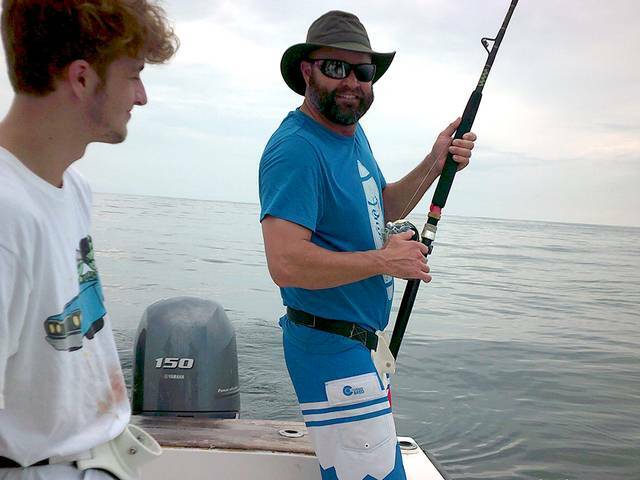 Great work by Captain William and the mighty Wanderer! 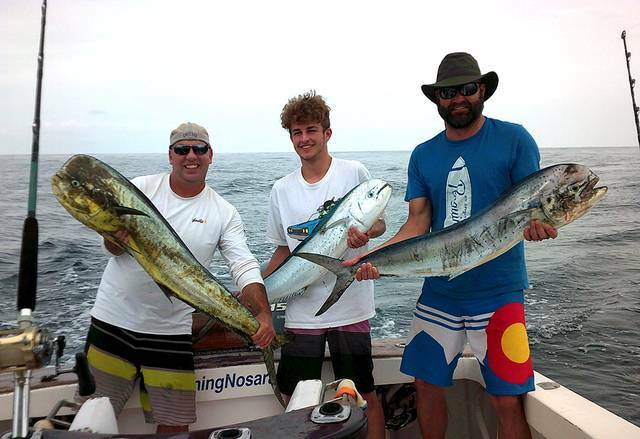 John Egan brought his boys along for an excellent day of fishing action with Captain William on the Wanderer. 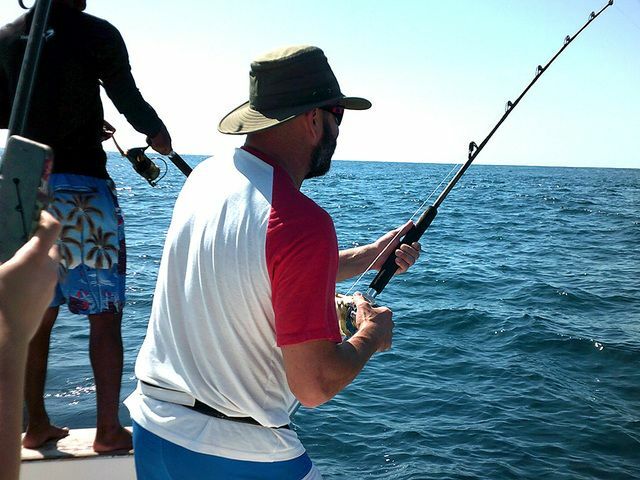 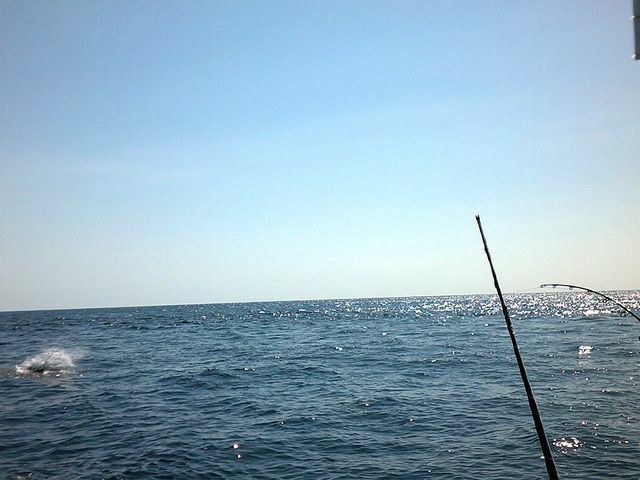 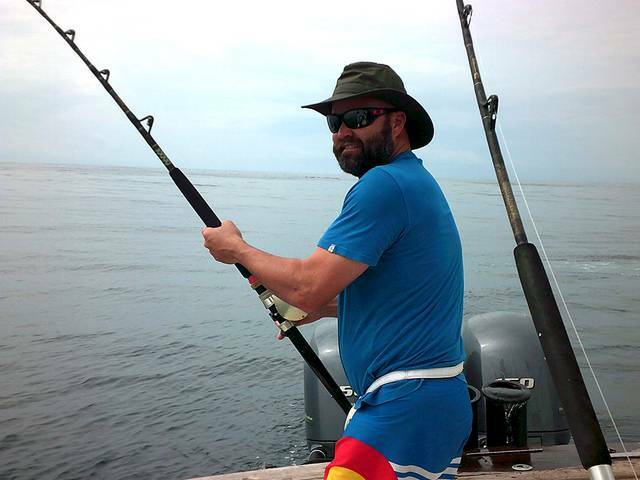 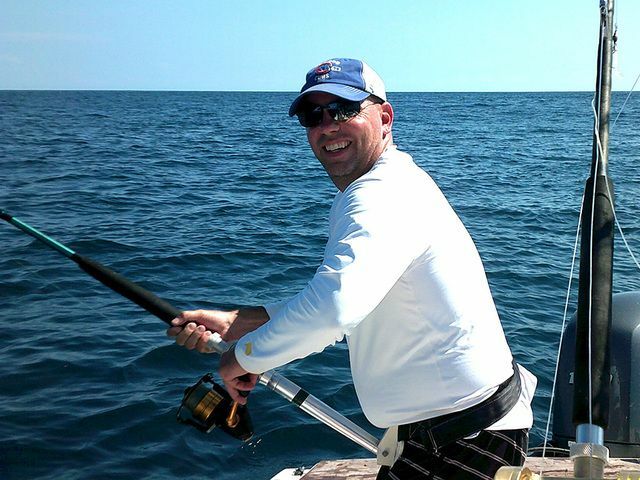 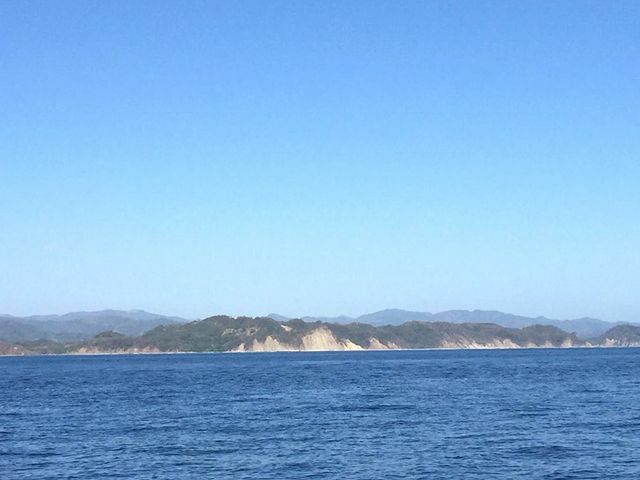 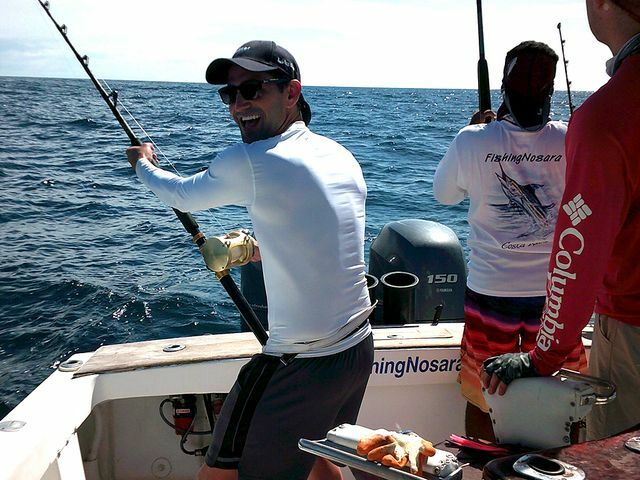 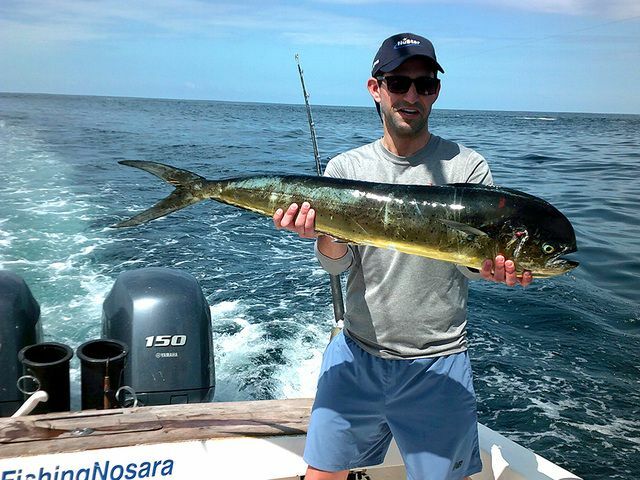 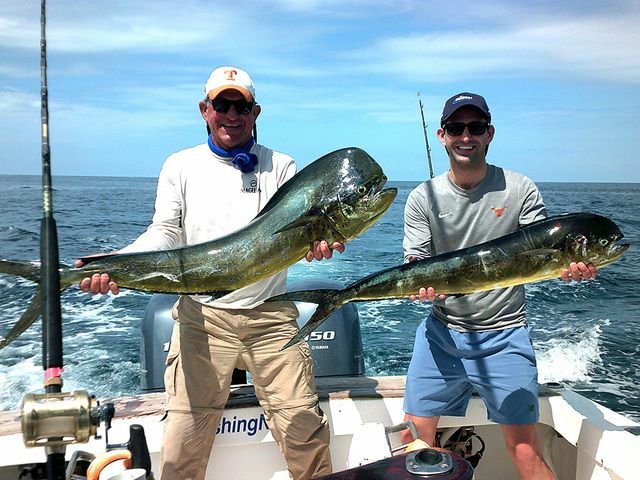 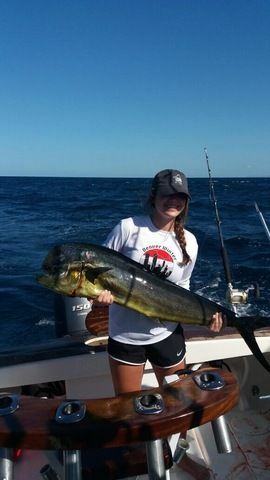 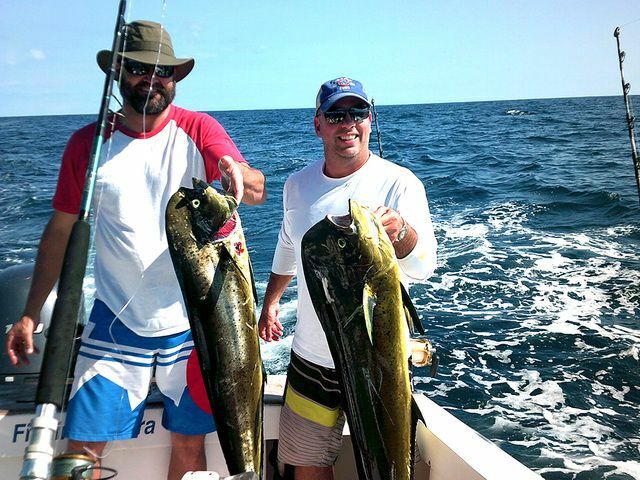 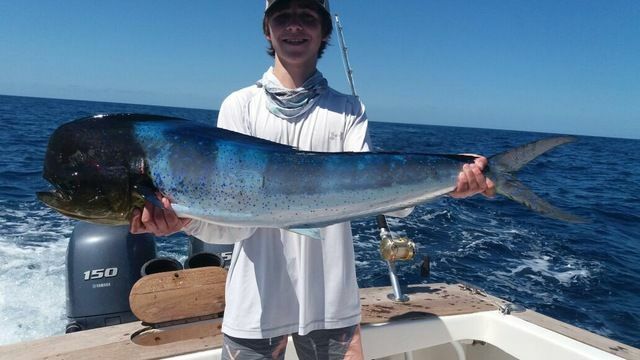 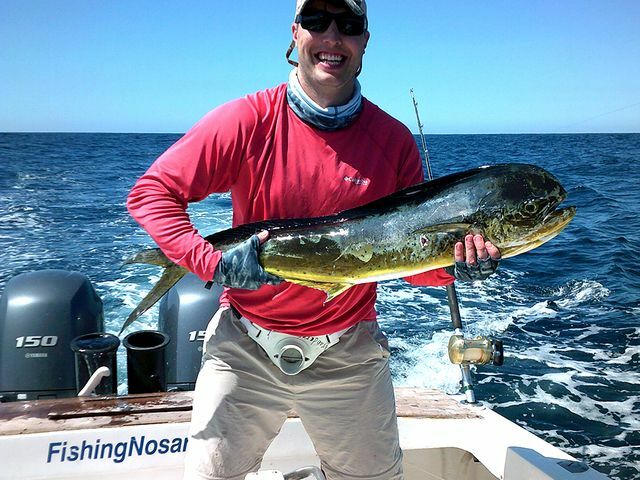 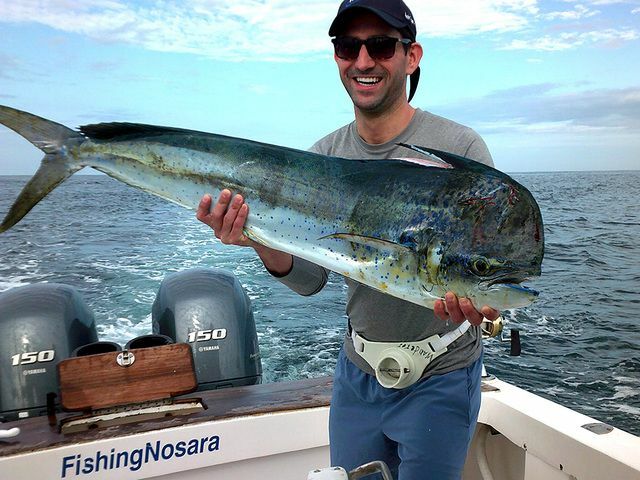 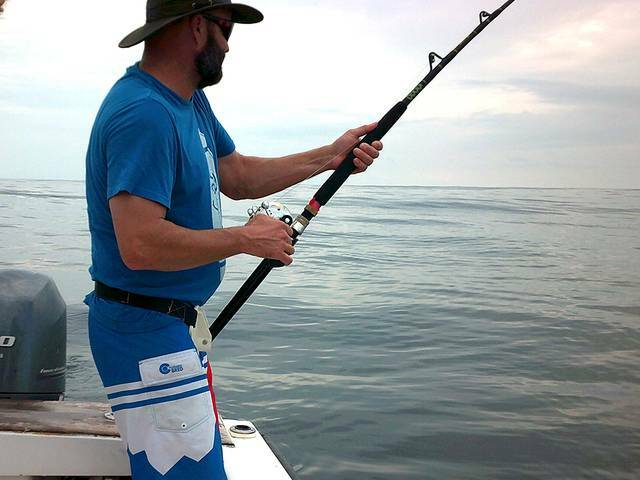 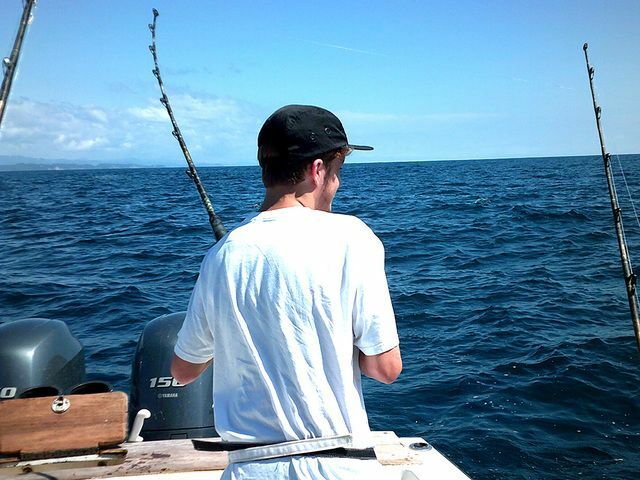 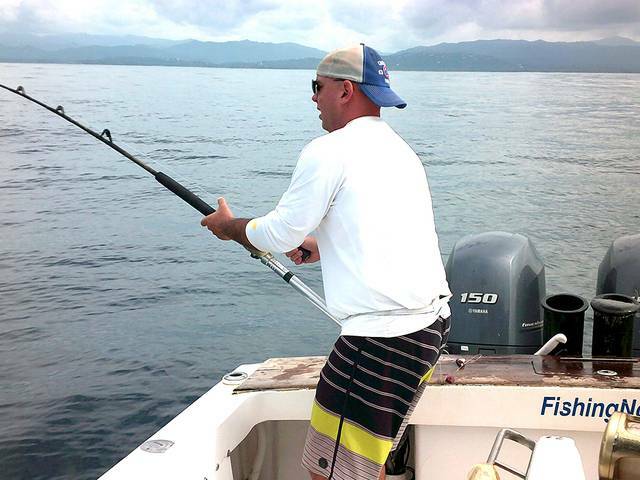 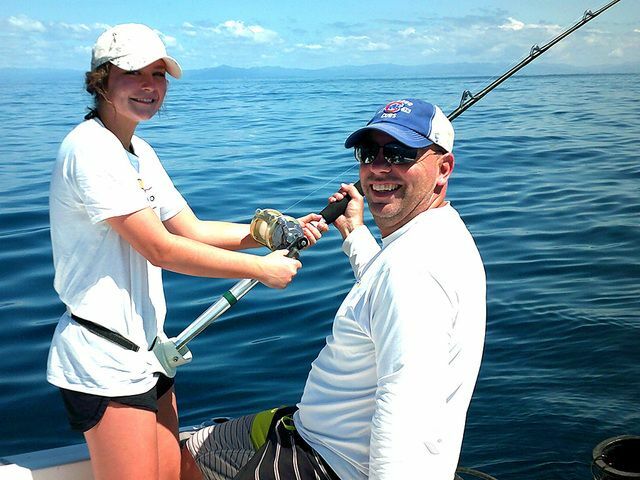 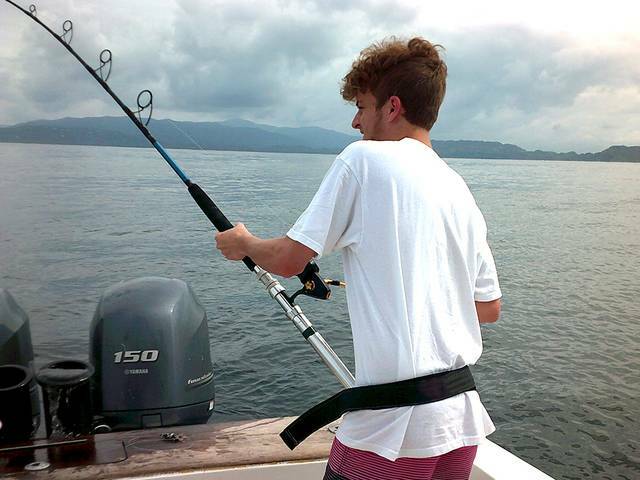 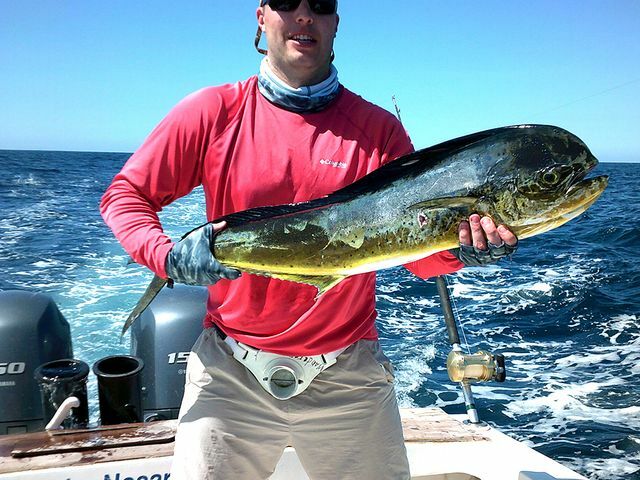 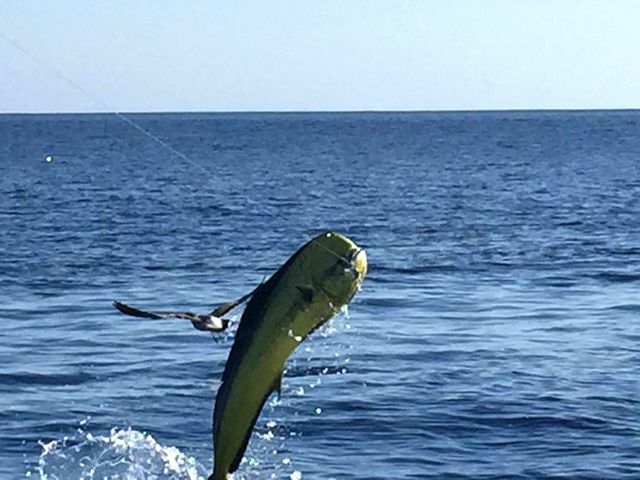 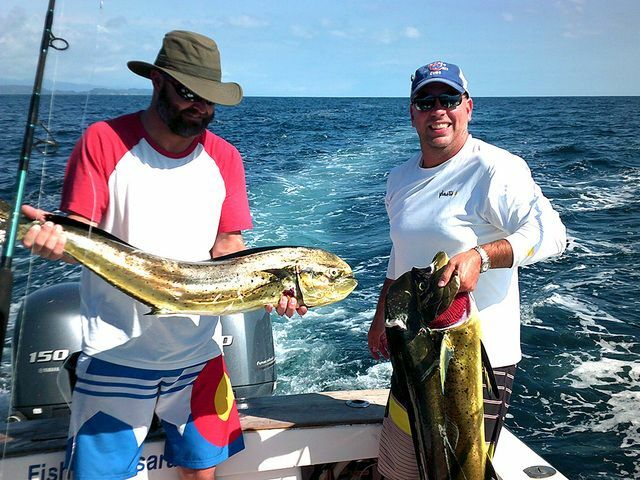 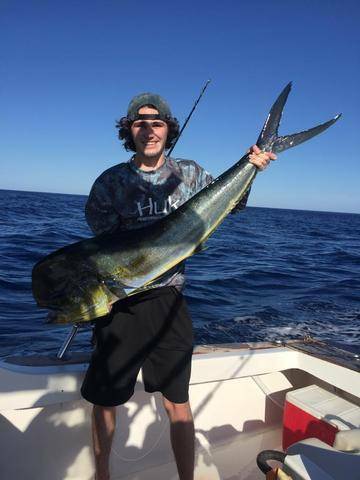 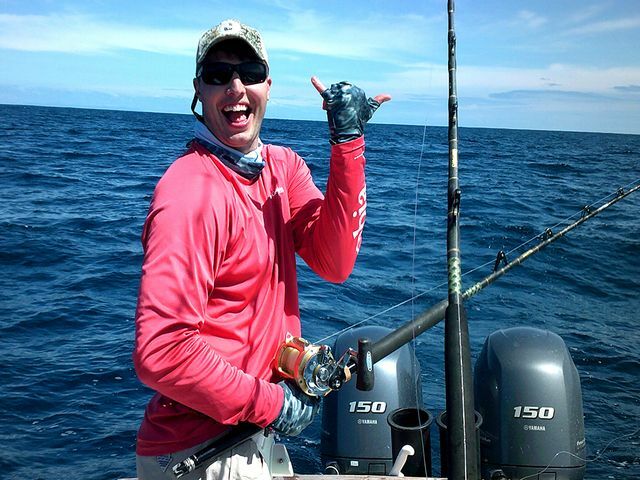 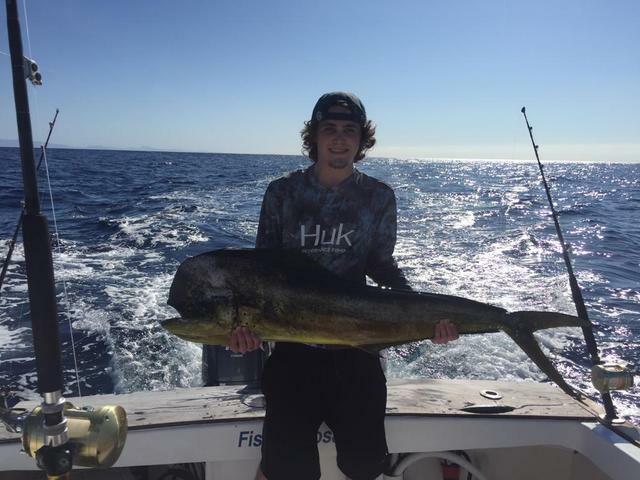 Multiple hook-ups lead to multiple Dorados, also backed up with Yellowfin Tuna catches. 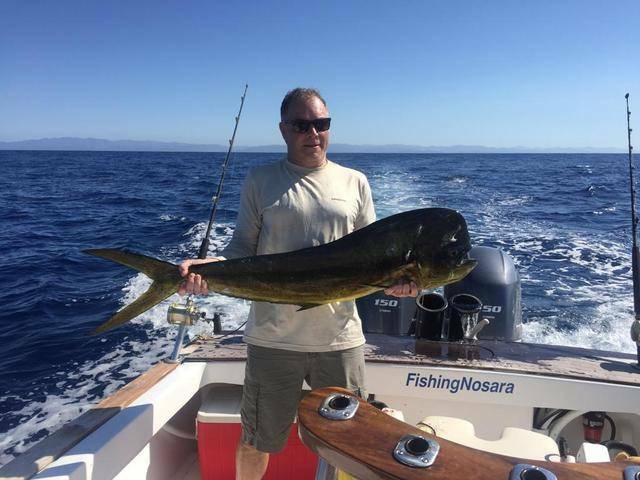 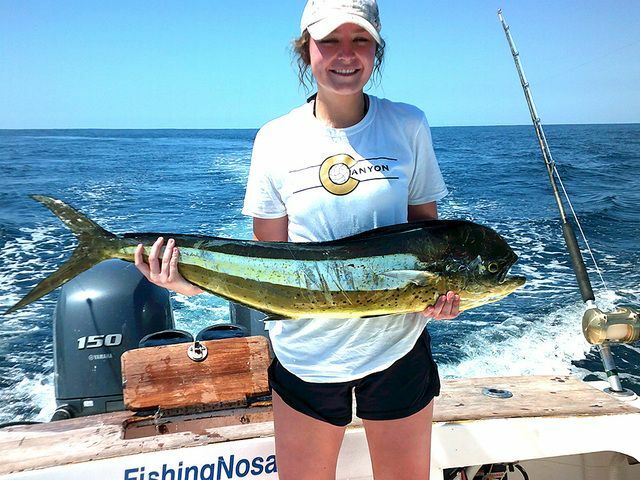 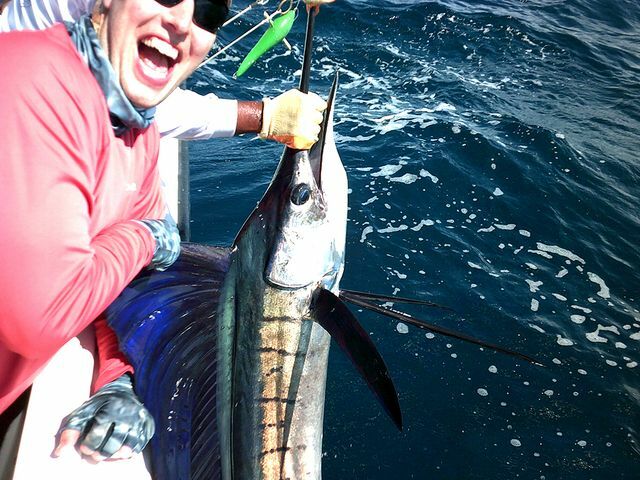 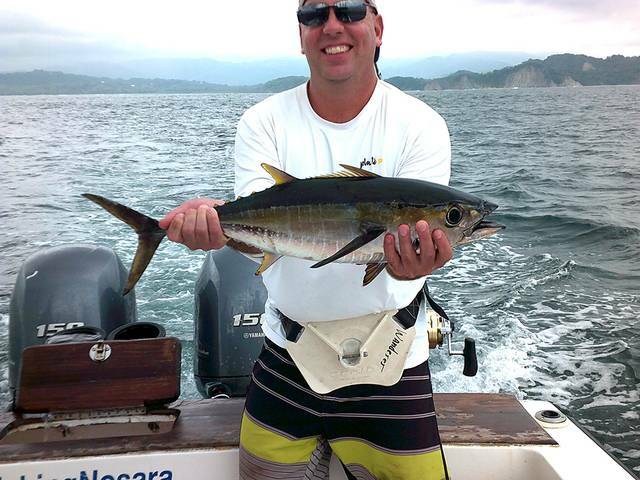 John Egan’s group took the Discoverer out for a journey on November 20th and once again Captain Carlos delivered Dorados.